This guide is for K-12 educators seeking digital primary sources to use in their classrooms. 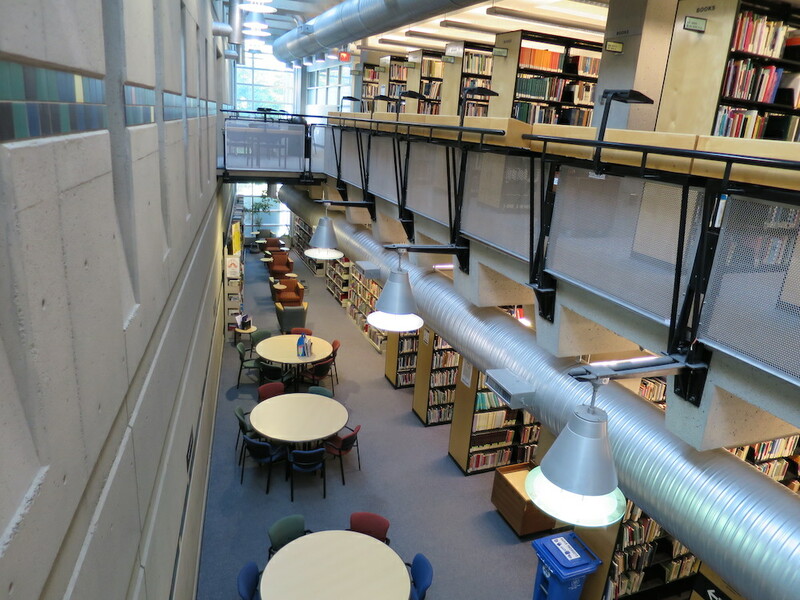 Learn about UBC Library's online primary sources. Find primary sources from galleries, libraries, archives & museums. Learn about creative digital tools using primary sources. Explore resources on historical thinking. All sources on this guide are openly accessible. This means that you can access the sources from anywhere without any login information required. You can use these sources for your teaching, including having your students use the guide to search through primary source collections.